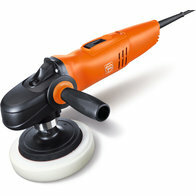 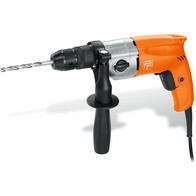 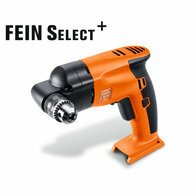 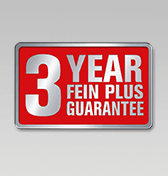 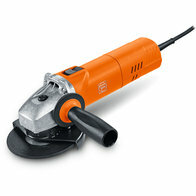 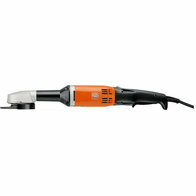 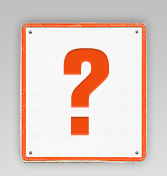 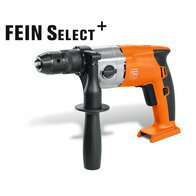 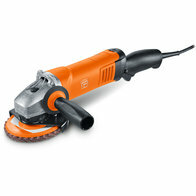 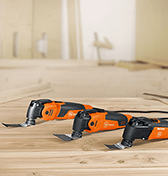 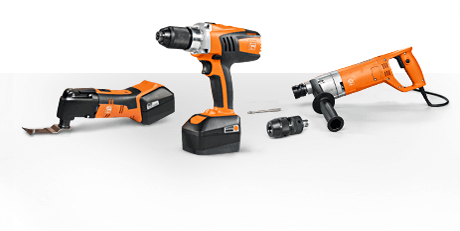 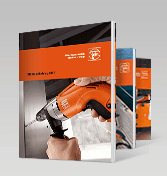 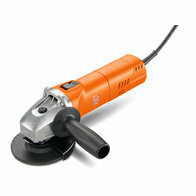 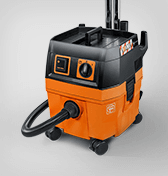 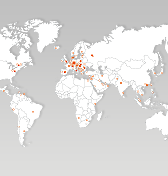 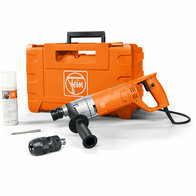 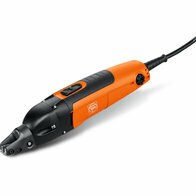 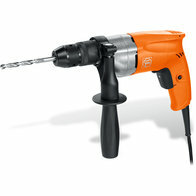 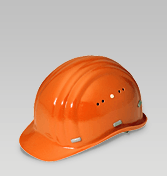 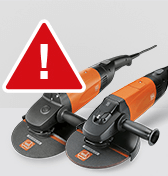 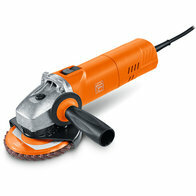 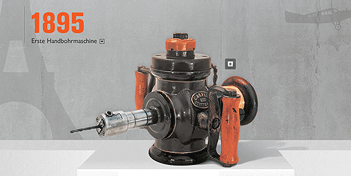 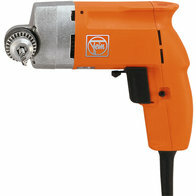 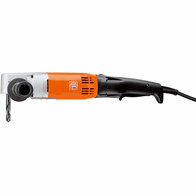 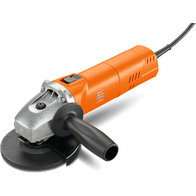 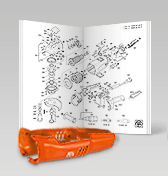 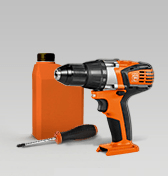 FEIN has extremely high performance power tools in their product line for repair and reconditioning of vehicles. 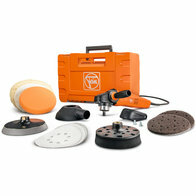 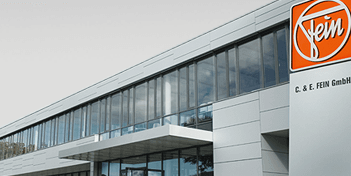 Polishing tools for preparation of used and new cars with matching, high-quality system accessories coordinated with the particular job requirements. 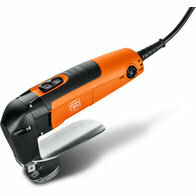 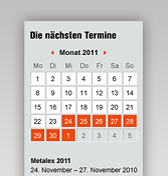 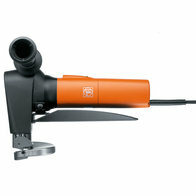 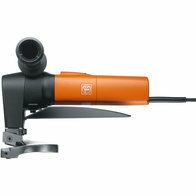 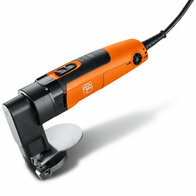 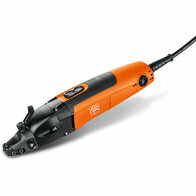 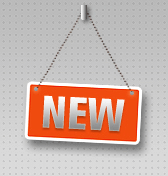 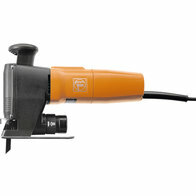 The FEIN SuperCut Automotive, as well as numerous drills, are suited for the most varied auto body work.